We specialize in move out cleaning and complete all Auckland carpet cleaning to the highest of standards in order to get your rental bond refunded. 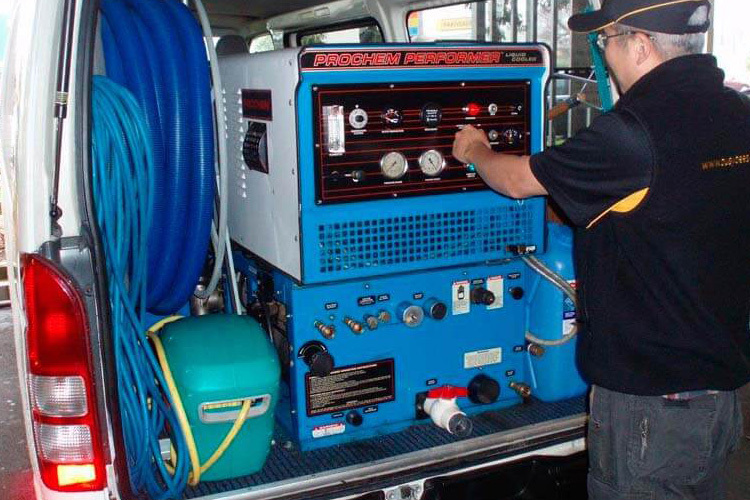 Truck mounted carpet cleaning Auckland machines are proven to be 7x stronger than portable machines. Our carpet cleaners have excellent condition equipment and are highly experienced. 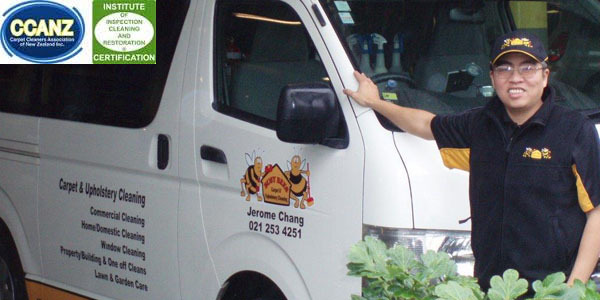 Busy Bees can easily accommodate any business that requires carpet cleaning in Auckland. We can complete the cleans after hours or on the weekend so not to disrupt your everyday business and customers.